For any plumbing service you require. Call us. If water flows Through it, we do it. 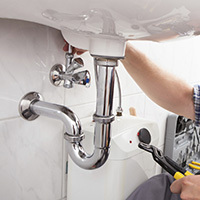 We offer all plumbing services. 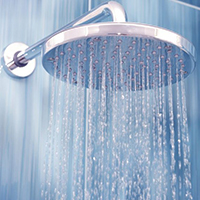 We install and replace all makes and sizes of geysers. Standard geysers come in 100L, 150L, 200L and 300L. With 150L and 200L geyser being the most popular. We also install under counter geysers and how water systems. All our geysers are guaranteed and SABS approved. 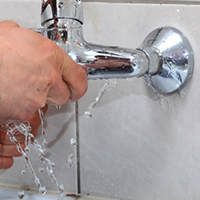 Problems with blocked pipes and blocked drains. We can remove those roots or that toy that your kids threw down the toilet. We can and clean your pipes. 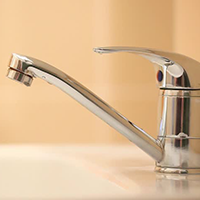 Leaking taps, broken taps, tap seals, we can repair them. Perhaps you want a complete new tap, we can help you. Need a heat pump for your pool, spa or geyser. 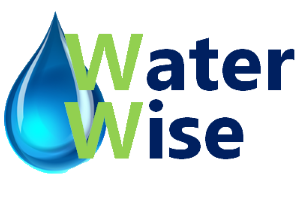 A heat pump is the most popular method of keeping your pool water warm even during the winter. Heat pumps work by transferring heat from the outside air to the water in your pool. A heat pump uses only 25% of the energy an element would use. 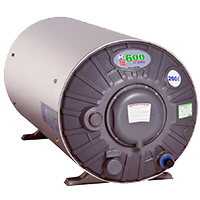 We can install heat pumps in pools, geysers, jacuzzis, spas and any commercial heating application. An anode (sacrificial anode) is a metal alloy (mixture) that is more electrically active than the metal it is trying to protect. Every geyser has an anode installed. The geyser anode slowly corrodes and the rate of corrosion is related to the type of water in your area. Once that anode has completely corroded away, then corrosion will start on the inner walls of the geyser. The geyser anode needs to be replaced at regular intervals to keep your geyser in good condition and to make it last longer. 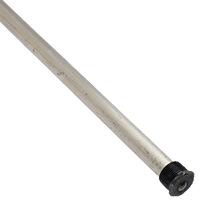 Geyser manufacturers typically recommend that the geyser anodes get replaced on a 3 yearly cycle.